​Apart from singing about it at a harvest festival and recycling as much as possible, many Christians don’t give much faith-based thought to their relationship with God's creation. 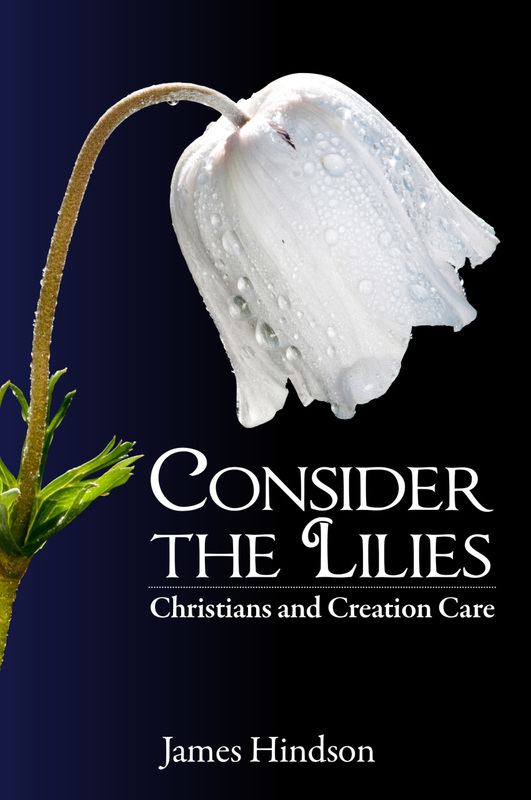 This book explores what we are doing to creation and how a lack of care harms our relationship with both God and our neighbours. It provides the motivation for change and some ideas for action. The care of creation is one of the most important issues of our day. It will have far reaching implications for all of humankind and we ignore it at our peril. James Hindson offers a helpful framework for addressing this. His argument is principled, persuasive, and compellingly urgent. This is an excellent book! James Hindson knows his Bible and is also an experienced environmental scientist. He is both an enthusiast and a realist. As a teacher, he is skilled in explaining ideas and their relevance. 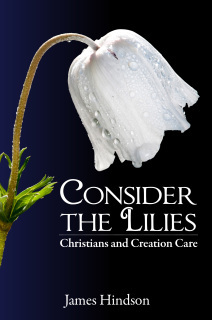 I heartily recommend Consider the Lilies to all who are prepared to think seriously about their faith and its implications. It is both readable and practical.